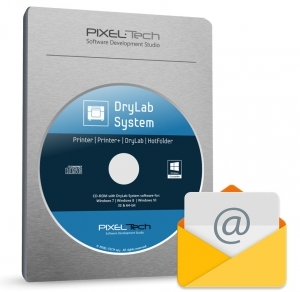 Essential version for users that would like to take full advantage of their printer and get the speed and comfort of work comparable to a professional drylab. Dedicated to a single printer and capable to print up to 21×30 cm (A4). 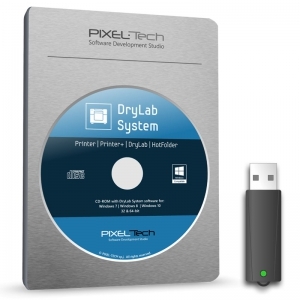 The package includes: CD-BOX with software and USB Dongle Key with a license. Now with native support for selected printers that allows users to unlock completely new functionalities. Besides all features included in the Standard version, Pro version offers automatic print-job splitting between multiple printers of the same model. It supports up to 8 local and network printers and 9 graphic stations.